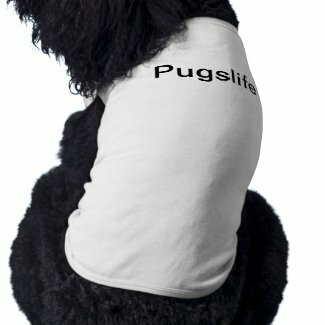 Have anyone migrate overseas with their pug/pets? Malaysian Chinese, was in Melbourne Australia for 10+ years. I have always love pug and boston terrier, but I have 2 chihuahua 1 australian kelpie 1 russian blue cat in Australia. Hi Ann here are some photos of my Pumpkin. yes. please pass me the contact. you could sms me at 0102316026. we stay at oug. yeah, pugs are damn adorable! I'm curious, why are you thinking about breeding your Pug to a Boston? Yes, I'm Freddie's sister,,, and my sister is veneesa. Actually Lilo's master is veneesa but she dun really go online. that's why I created this user for our pug. Hehe.. do u usually hang out in desa park? I always bring lilo there for walk. Oh.. I thought Desa Park is dog friendly then Toto will have another place to hang out besides BU Park. Guess I have to stick back to BU park then. I heard people said that there is a park in Taman Desa which is dog friendly. I will try to find out where is that place. Next week Malaysia Pug Club will have Pug Gathering at Central Park, Bandar Utama, 18 Oct, 8 am (Sunday). Your Dory is so fluffy/ fat compared to my Toto! So cute!